An uplifting House of Peace (HOPE) may soon rise on Copenhagen’s waters. 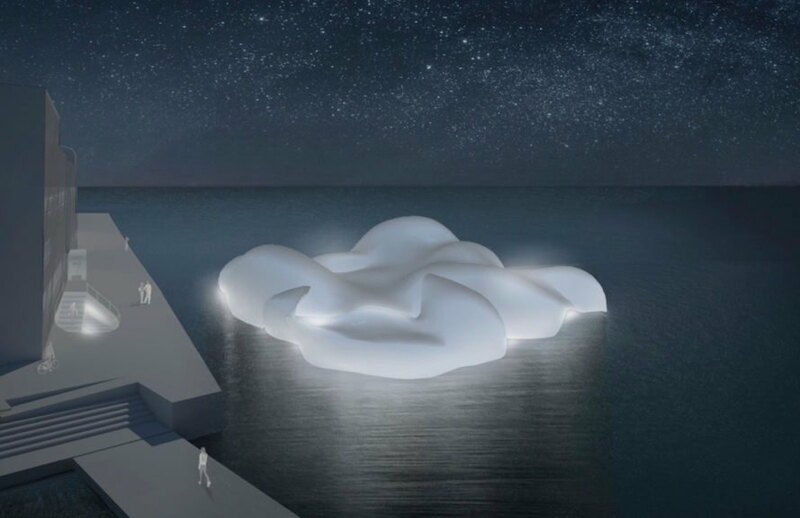 Junya Ishigami and Svendborg Architects won a design competition to design an active symbol and landmark for world peace with their proposal of the Cloud. 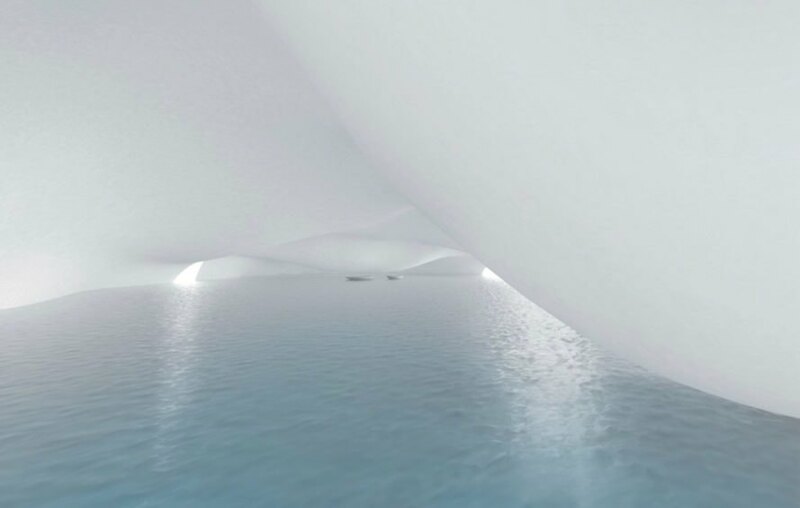 Shaped like a puffy cumulus cloud, the floating structure is envisioned as a visitor center and sanctuary for individual reflection. The House of Peace has been 15 years in the making and began in 2003 when four friends shared a vision to combine art and architecture in a non-political project. After selecting Junya Ishigami and Svendborg Architects as the winners of the HOPE design competition, the project organizers secured a building site in Copenhagen’s Nordhavn provided by the municipality for free. HOPE is now working to raise funds to construct the building. 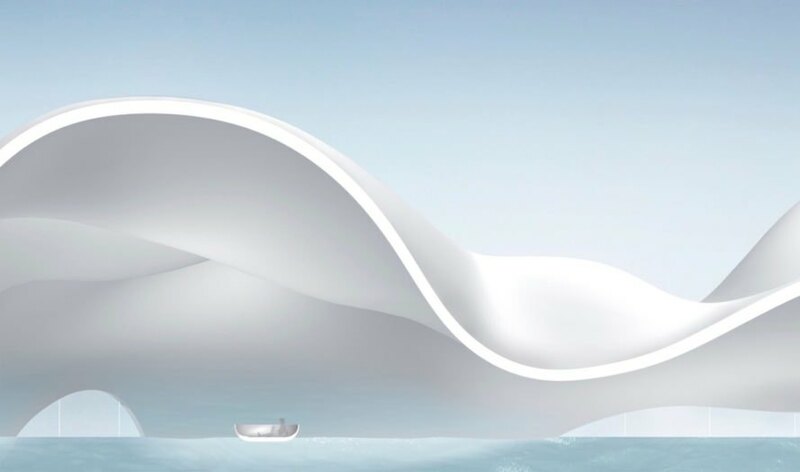 The cloud-shaped HOPE structure will be elevated 17 meters above sea level. While the building is a beacon for world peace, it’ll also be a place for individual sanctuary and meditation. Visitors will be invited to go inside the building or float around it in small boats for quiet contemplation. The interaction of light and water through and around the seemingly floating Cloud will create a calming, ethereal atmosphere. The House of Peace has been 15 years in the making and began in 2003 when four friends shared a vision to combine art and architecture in a non-political project. 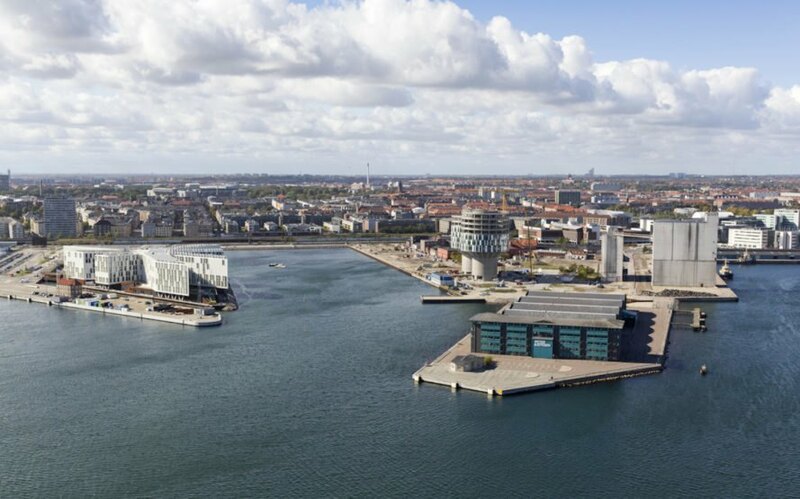 After selecting Junya Ishigami and Svendborg Architects as the winners of the HOPE design competition, the project organizers secured a building site in Copenhagen’s Nordhavn provided by the municipality for free. HOPE is now working to raise funds to construct the building. Visitors will be invited to go inside the building or float around it in small boats for quiet contemplation. The interaction of light and water through and around the seemingly floating Cloud will create a calming, ethereal atmosphere. 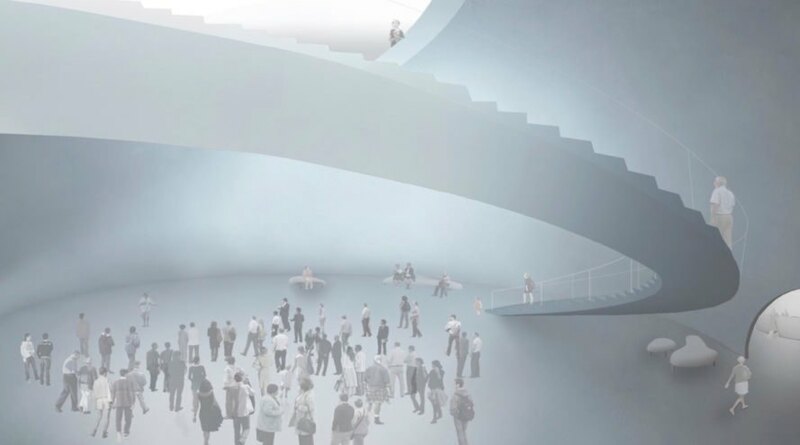 "Our proposal for House of Peace provides a journey of the senses,” wrote the architects. “We aim to create an environment where people can open up to the idea of thinking about peace. Our House of Peace takes you back to the purity of being, ready to embrace the world."